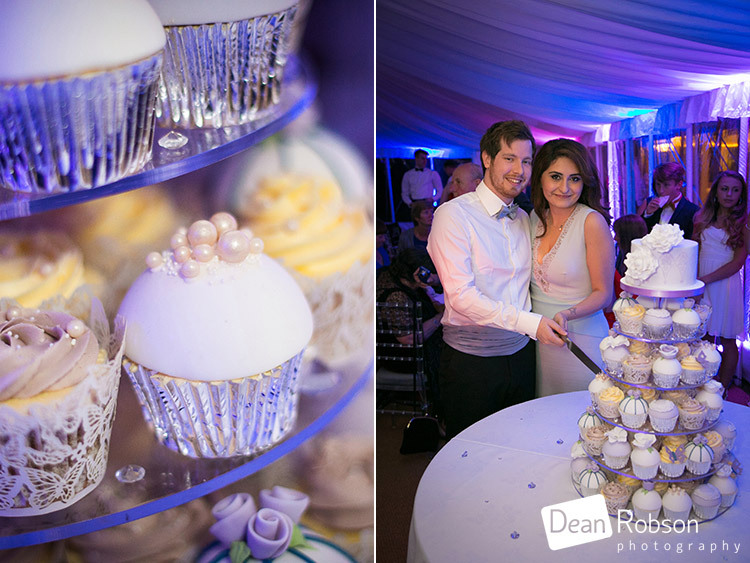 An SPJ Wedding Event: A couple of weeks ago I photographed this evening event on behalf of SPJ Events (www.spjuk.com) for Aiden and Frishta. 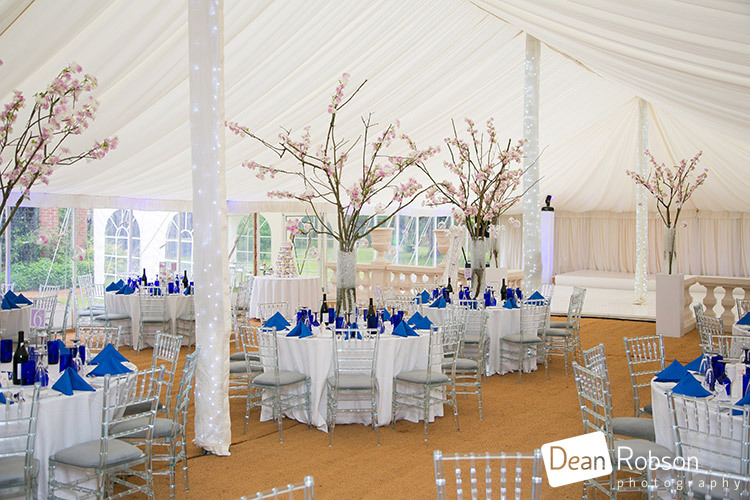 They were married abroad but were celebrating with friends and family in a marquee in the garden of their family home in Norfolk. 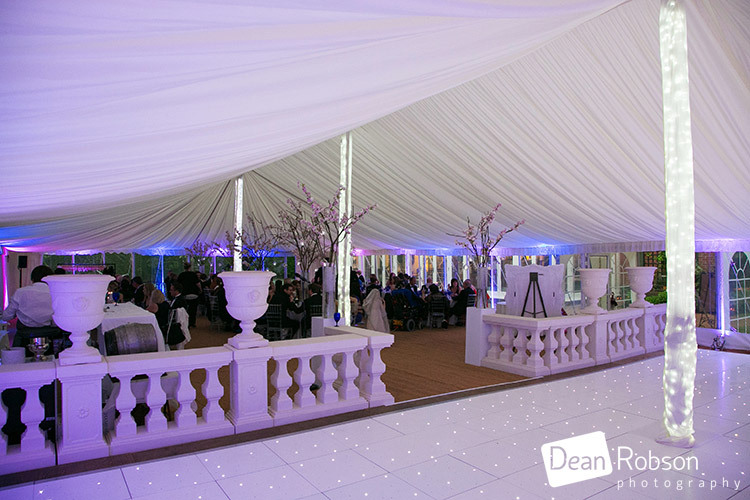 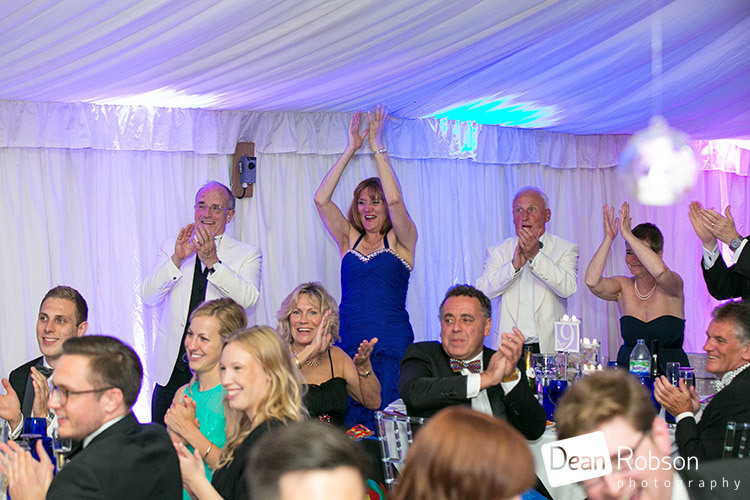 The marquee was themed by SPJ Events who were also providing all of the entertainment throughout and I have to say it all looked amazing, as good as any wedding venue would have been able to achieve! 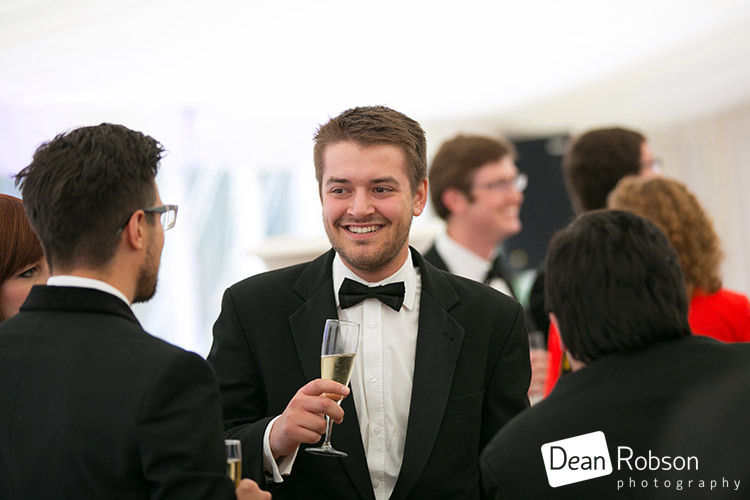 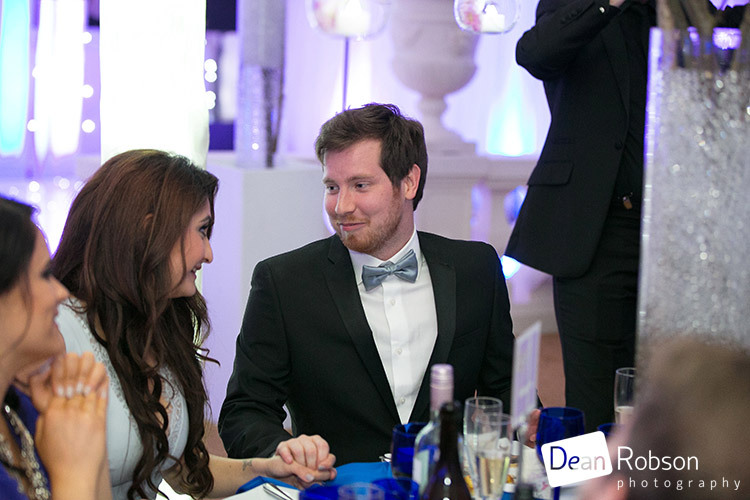 My brief was to informally capture the event and provide natural emotions and tell the story of the evening. 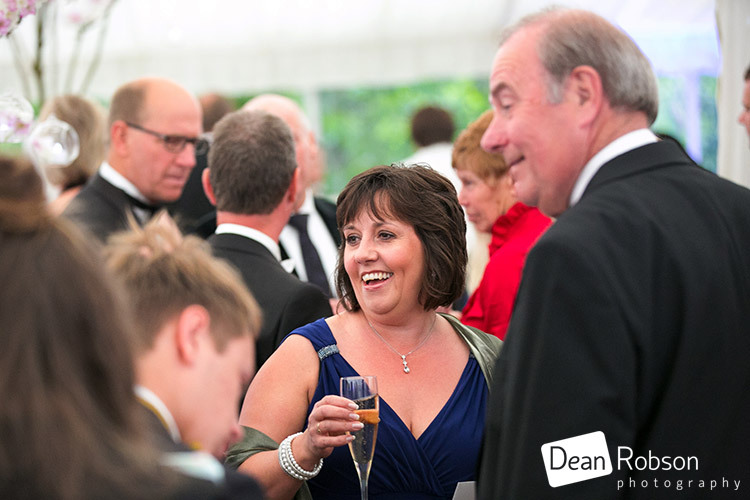 Other than a few group photographs I remained as unobtrusive as possible. 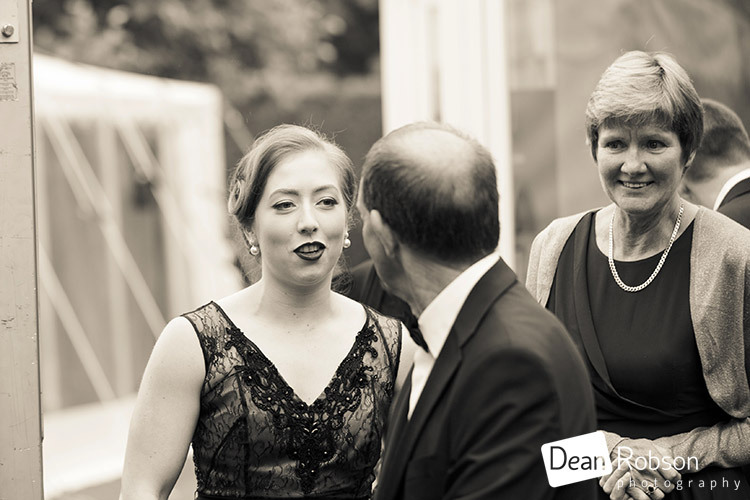 I arrived captured all of the close up details and then guests arriving. 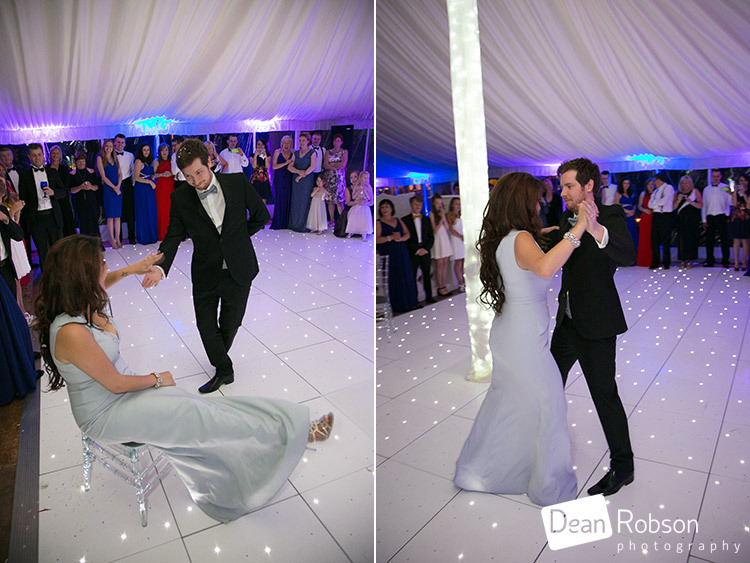 As it was raining we did a few group shots on the dance floor followed by some speeches. 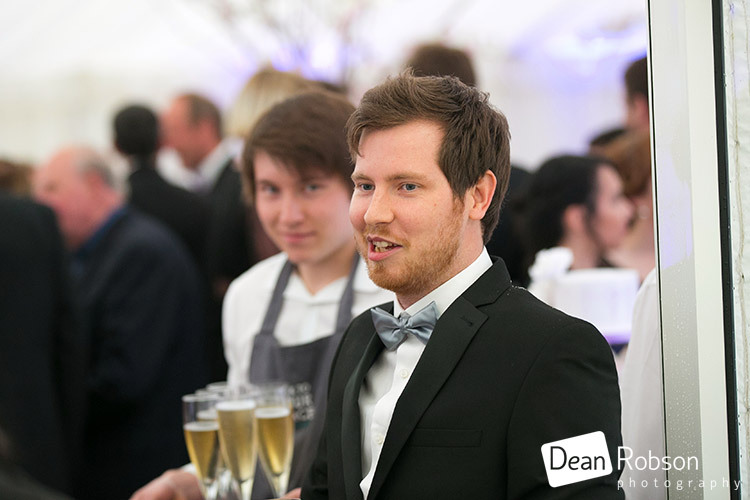 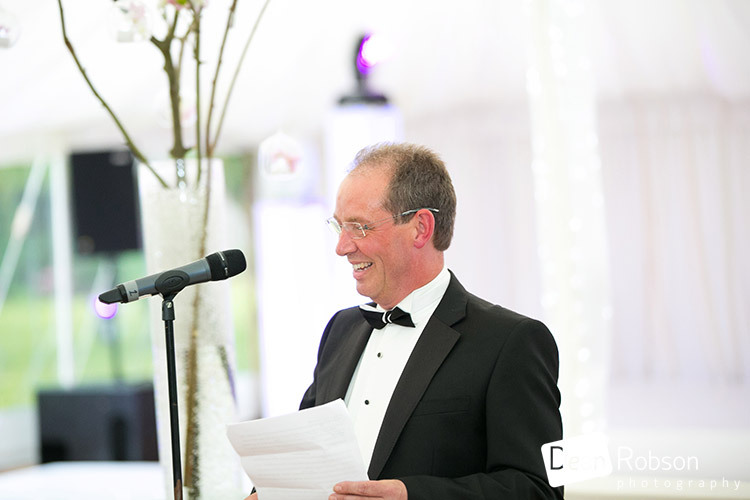 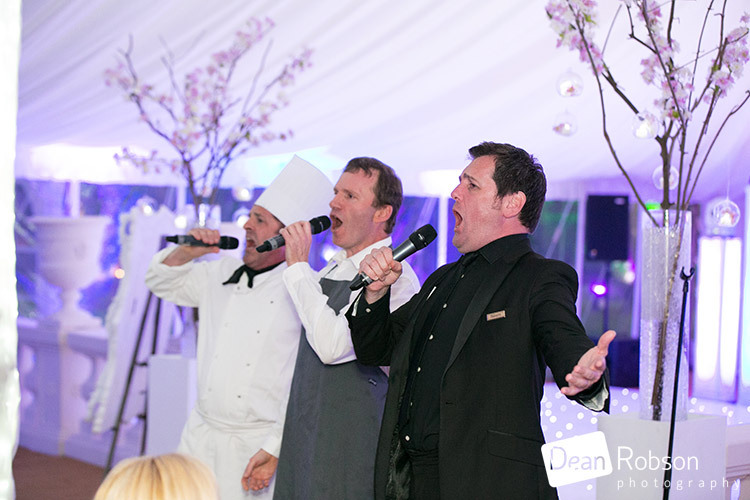 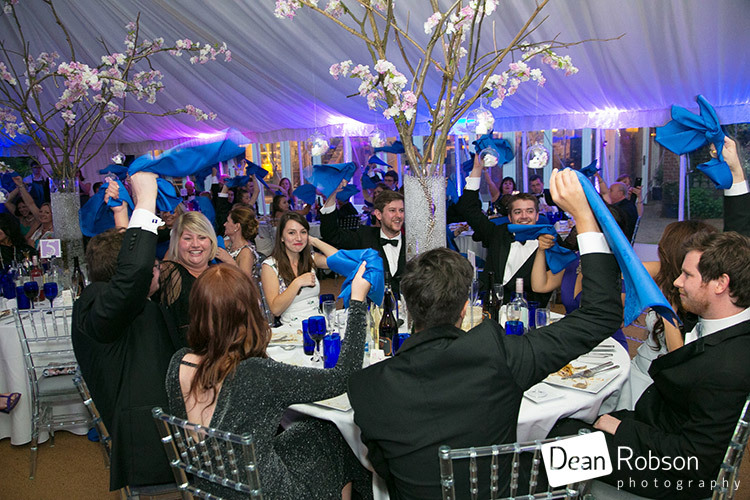 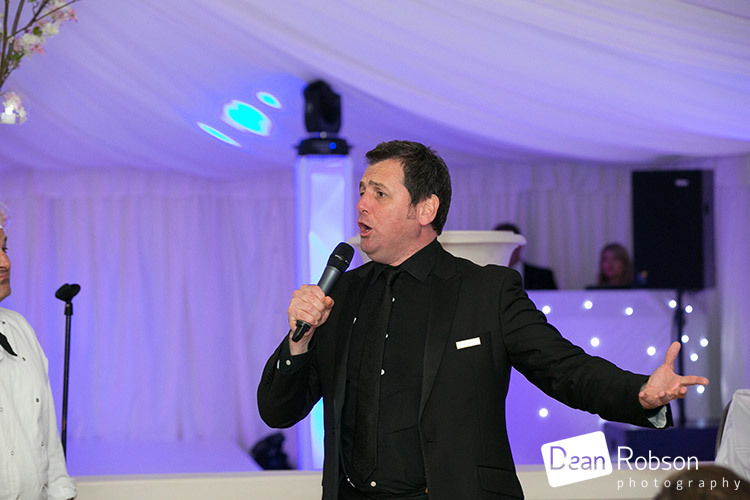 After the meal the guests were treated to the singing talents of the singing waiters. 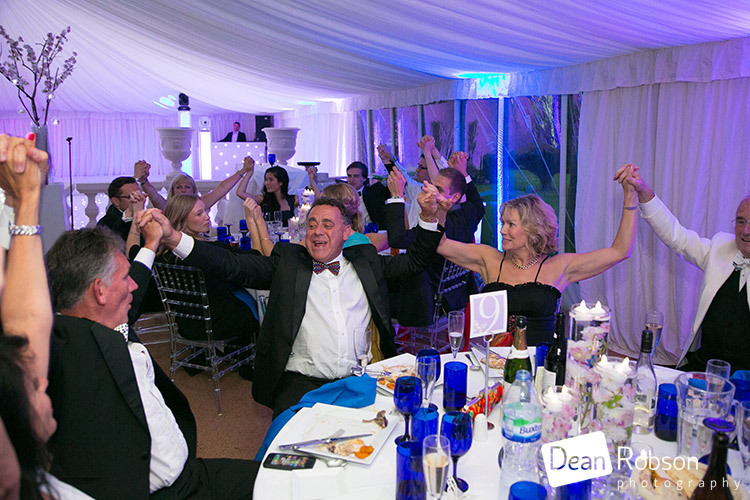 They got everyone involved! 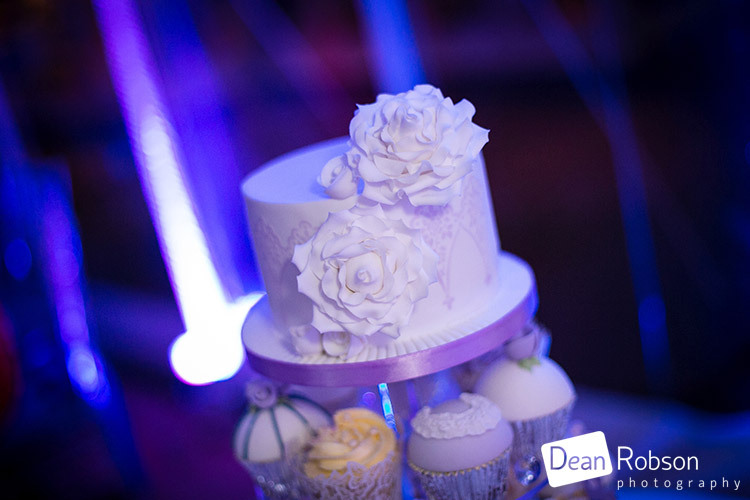 The couple then cut their wedding cake and had their first dance. 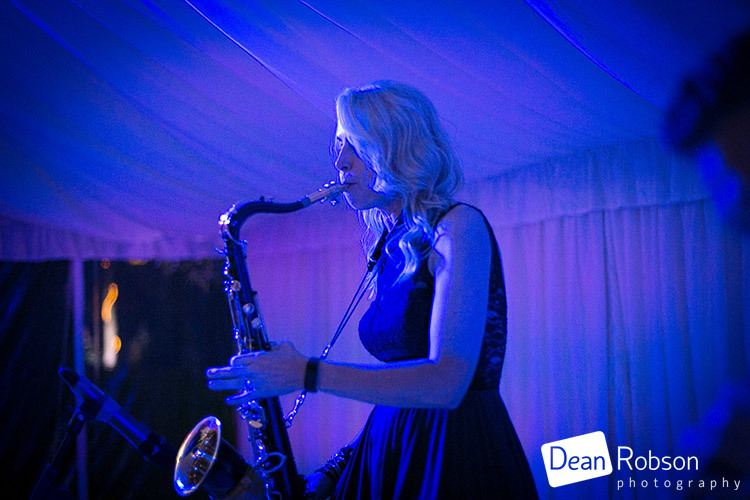 The Martin Bell band (www.martinbell.co.uk) came on and entertained everyone followed by the SPJ DJ. 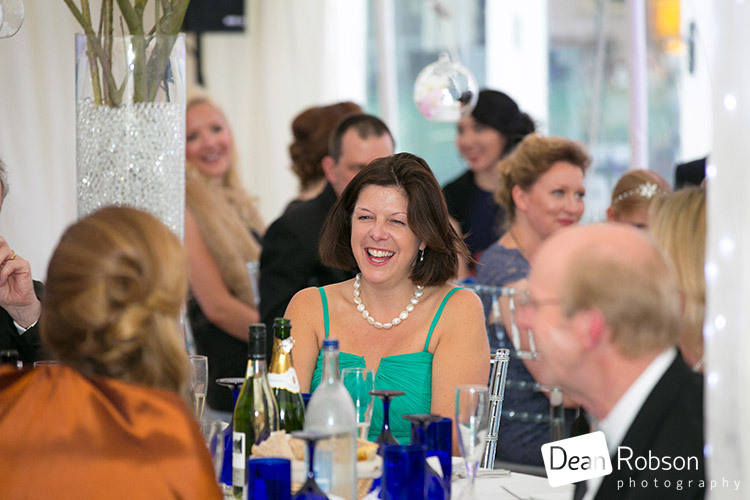 I have to thank Peter at SPJ Events for inviting along as the professional photographer and hope to work with him again soon! 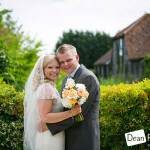 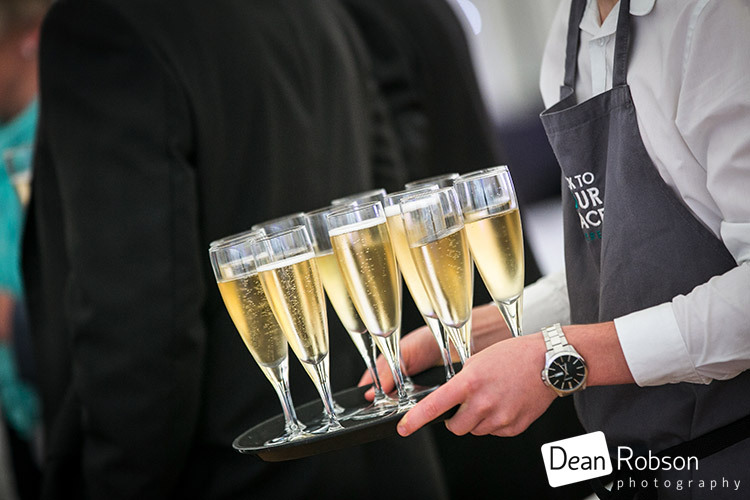 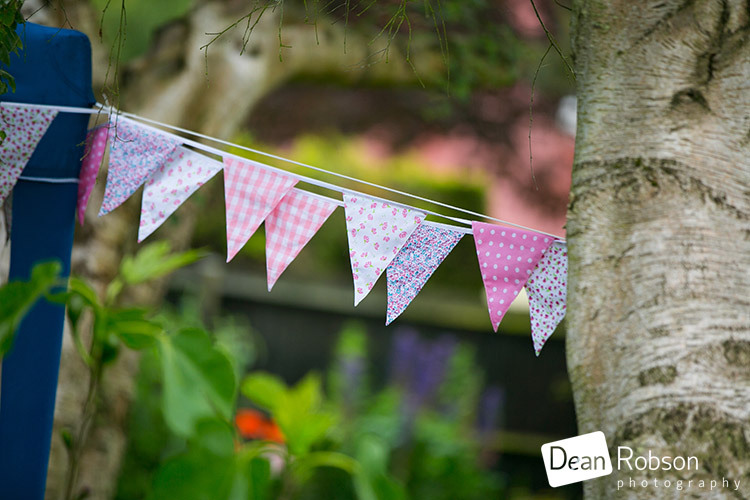 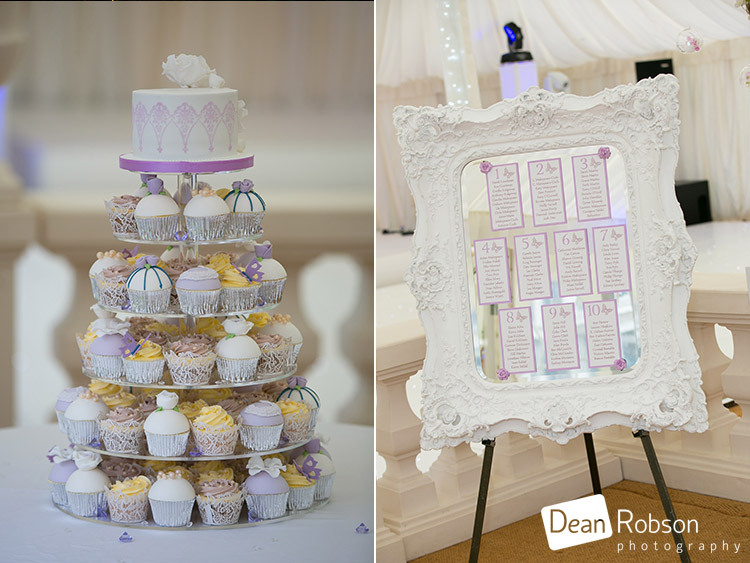 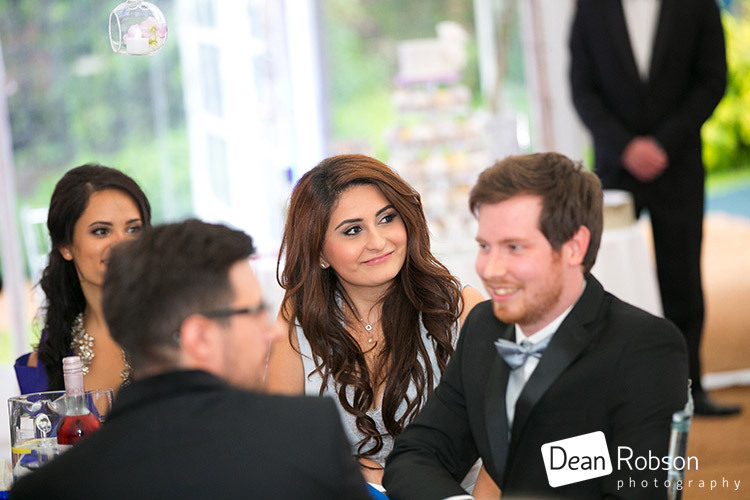 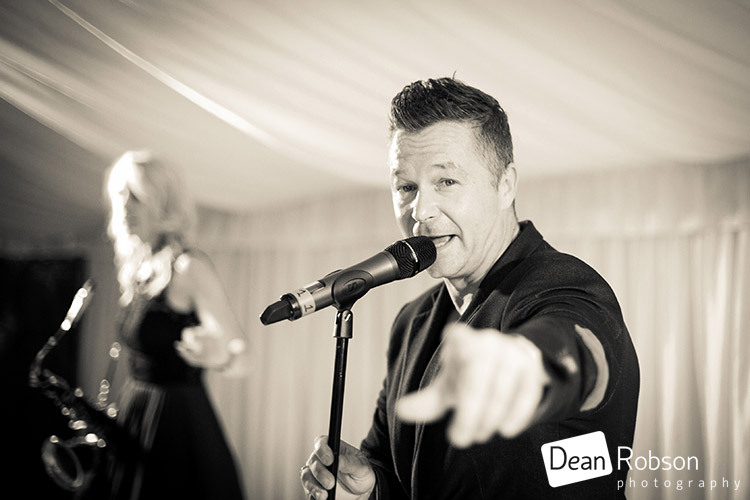 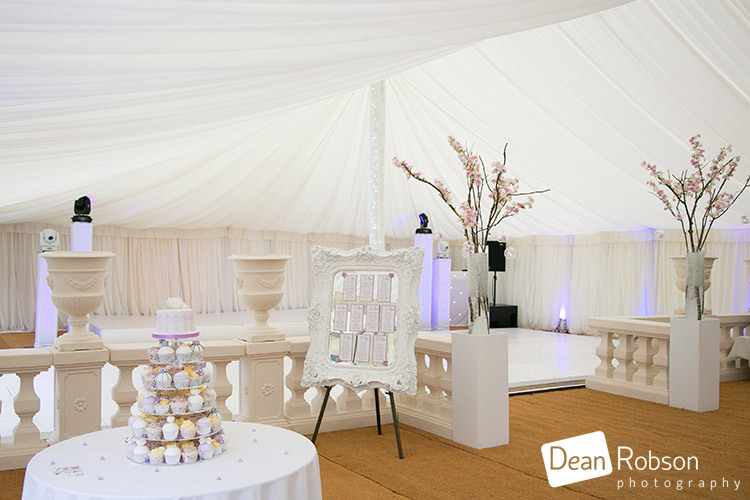 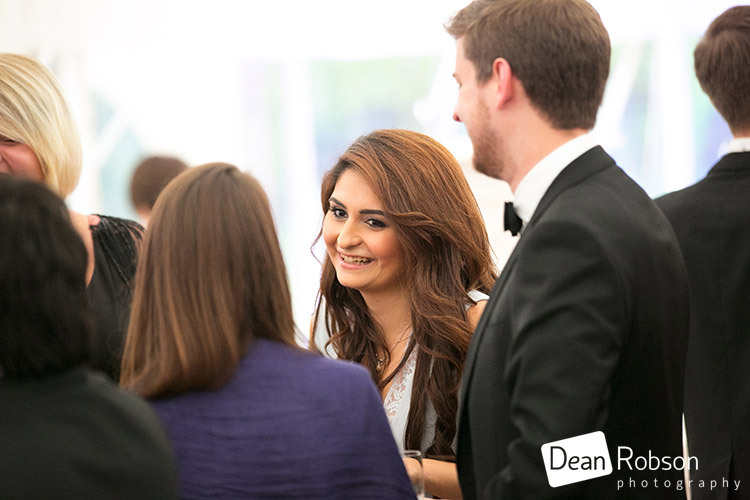 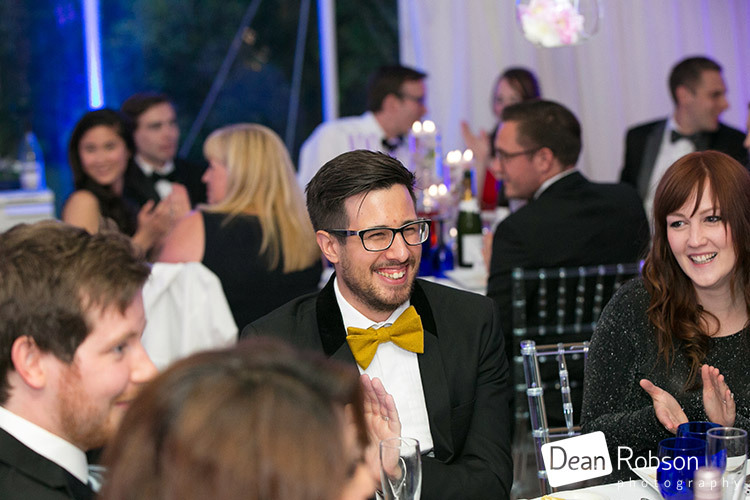 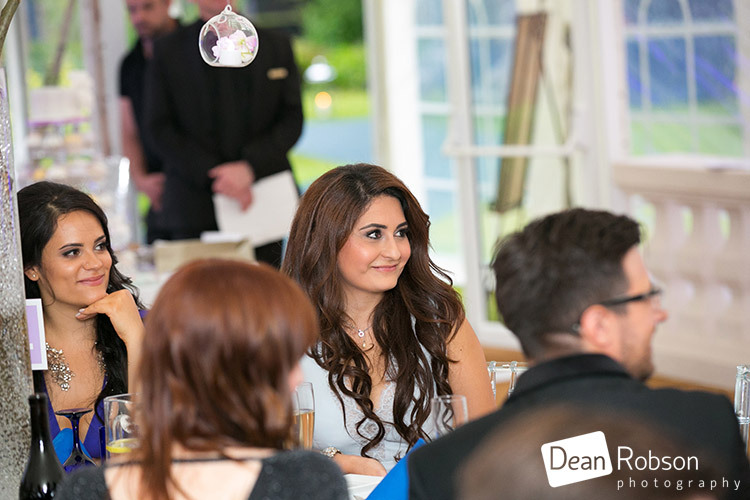 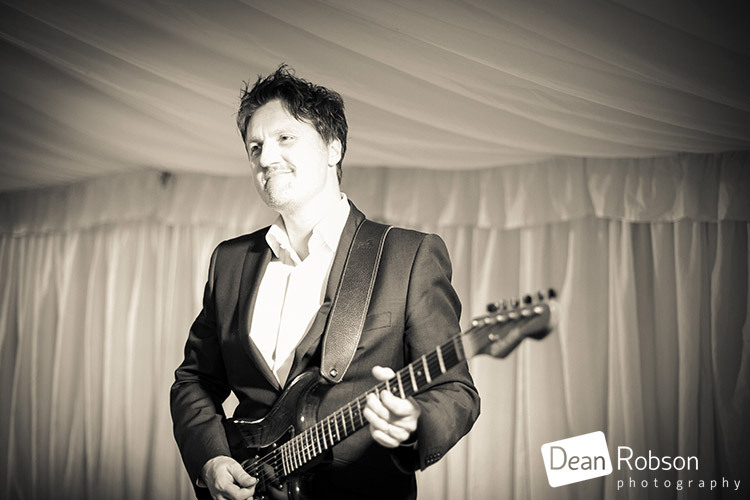 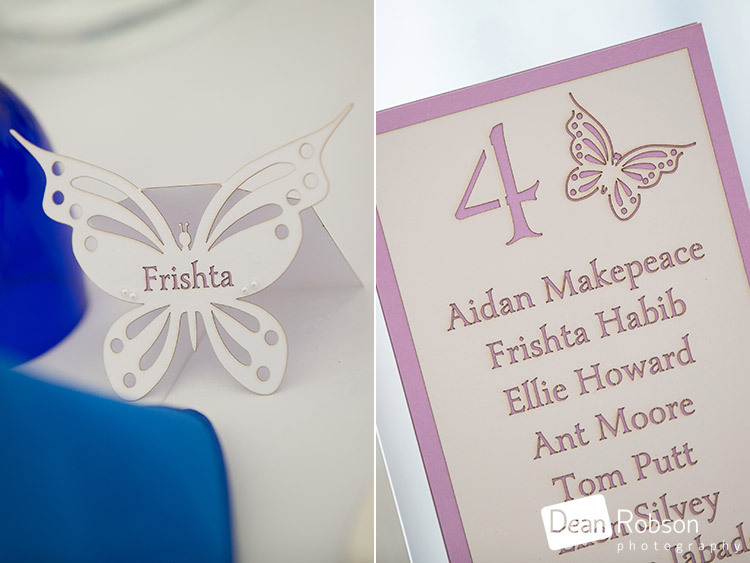 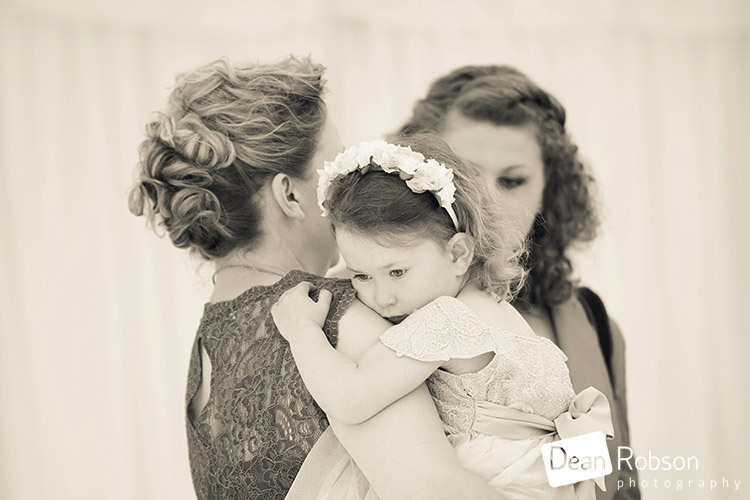 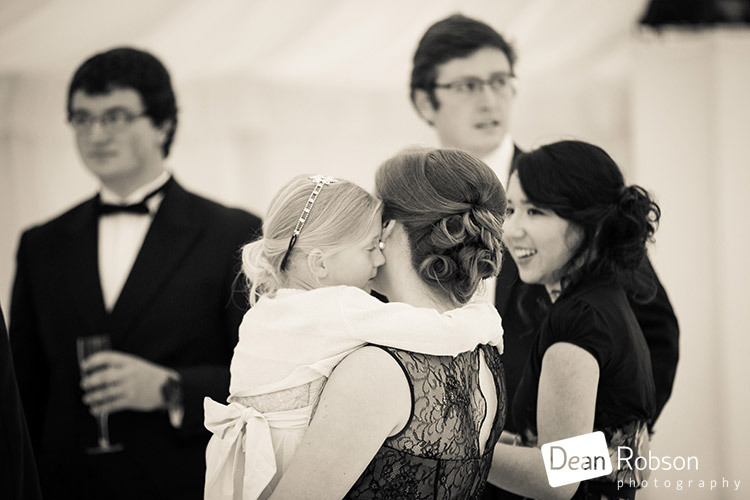 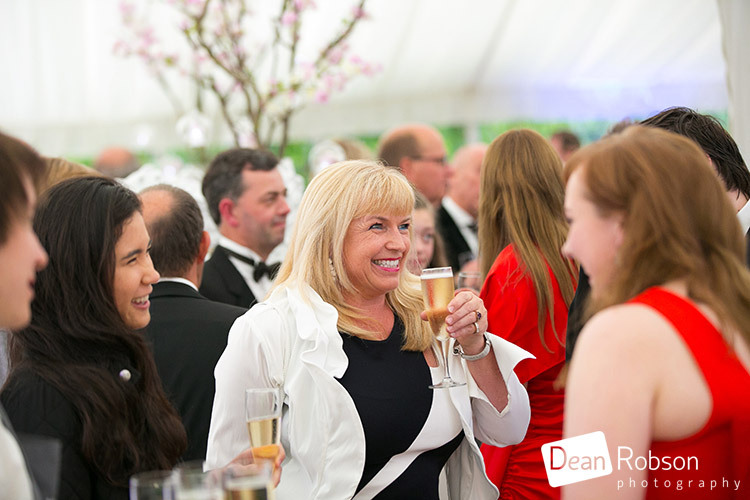 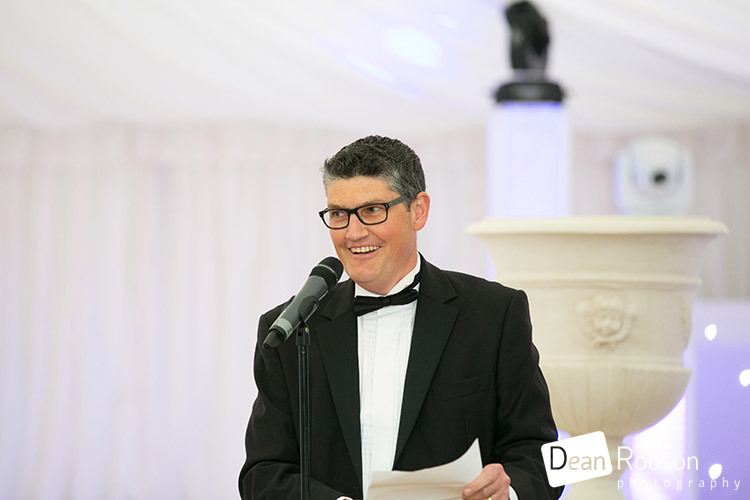 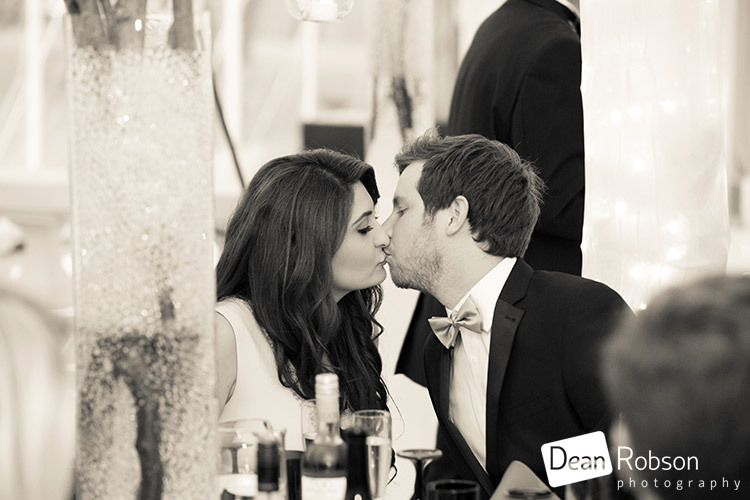 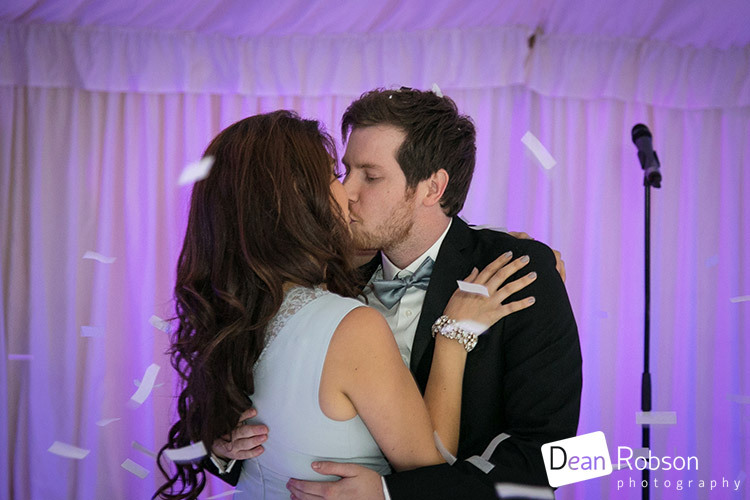 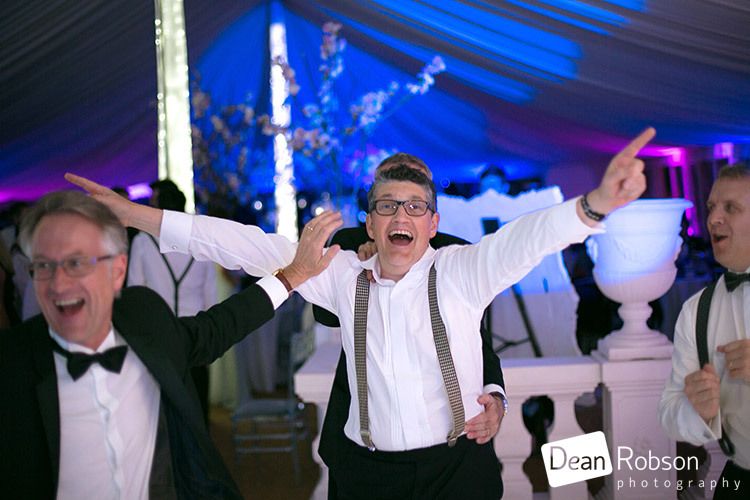 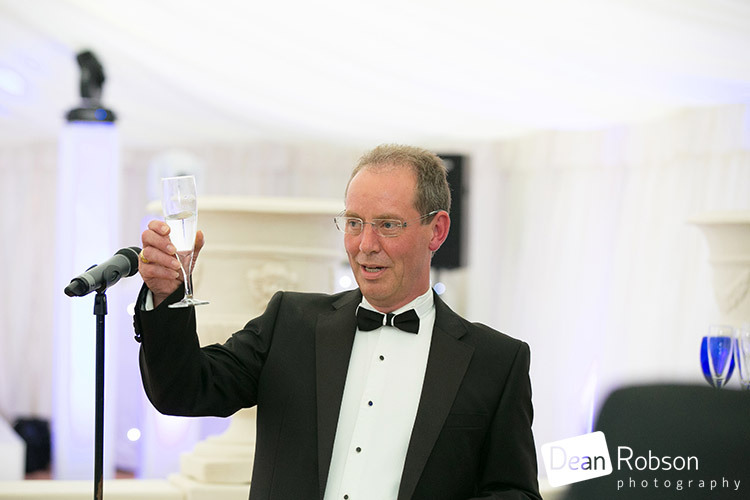 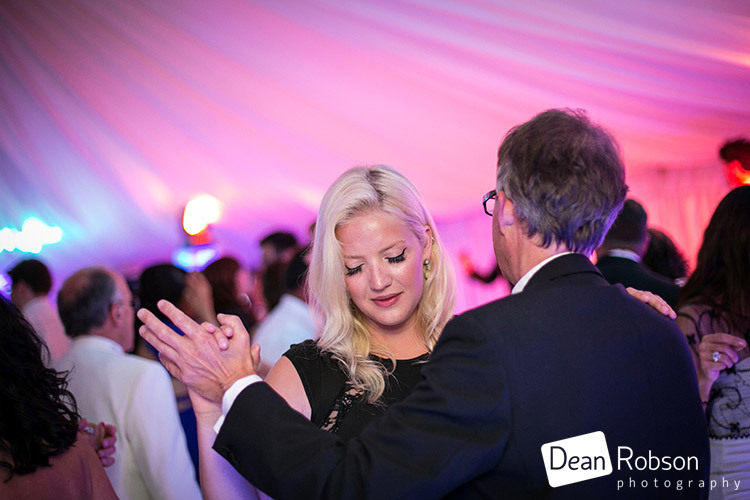 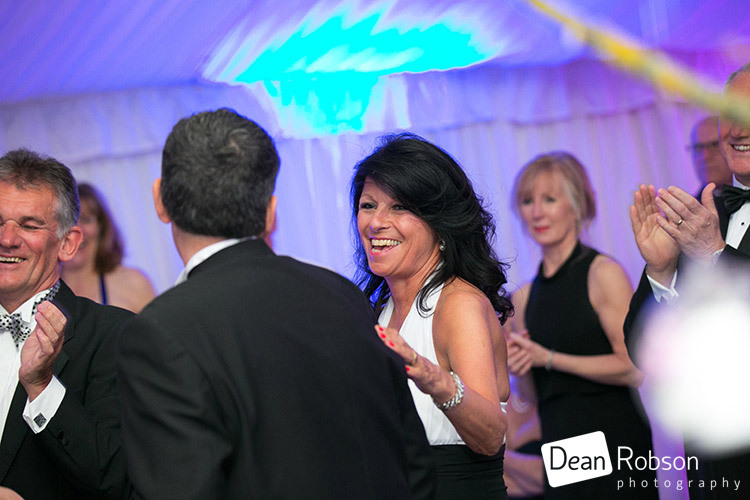 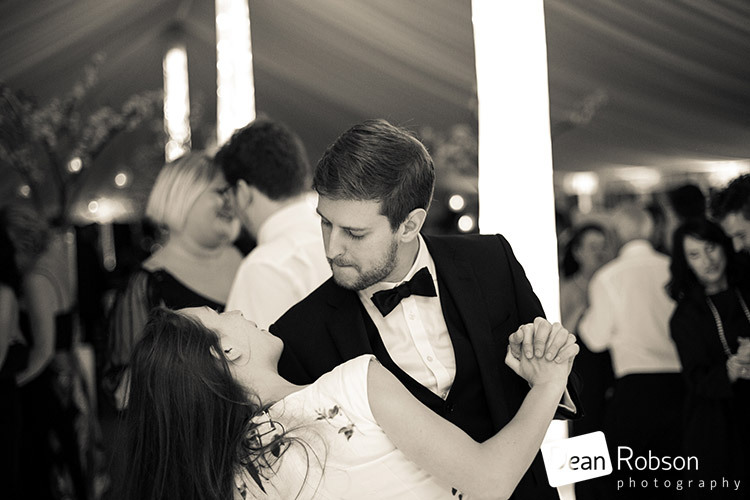 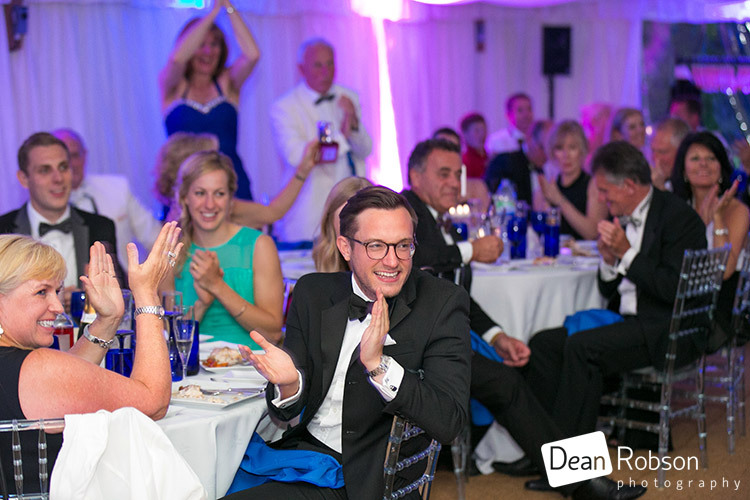 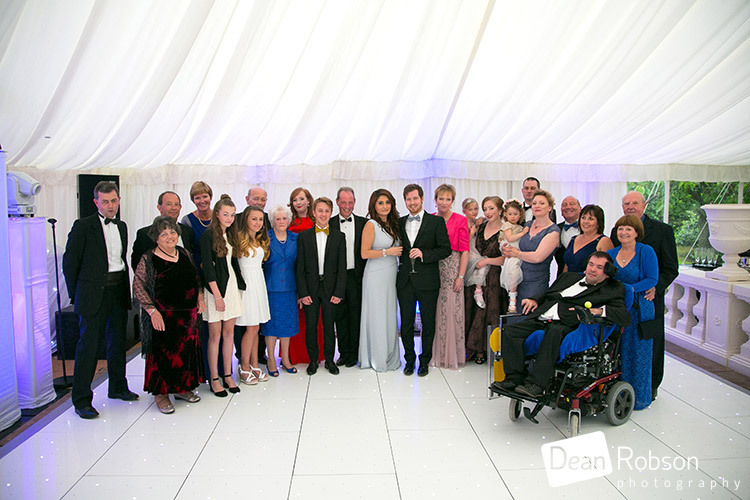 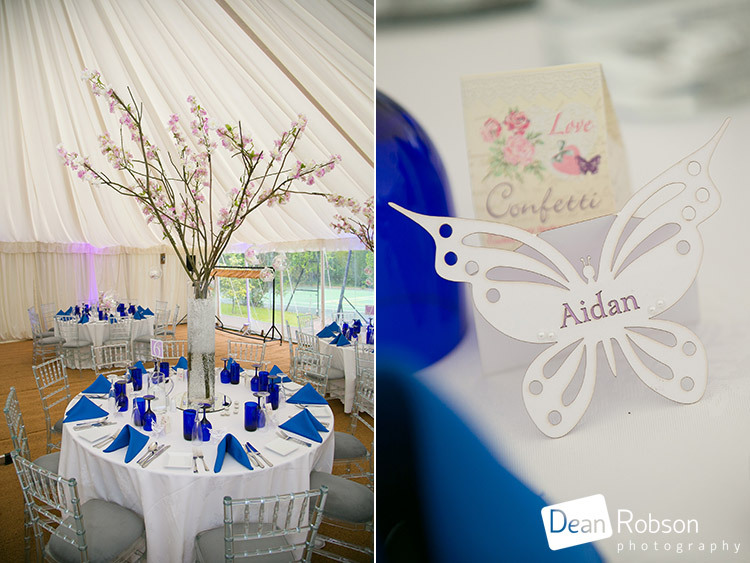 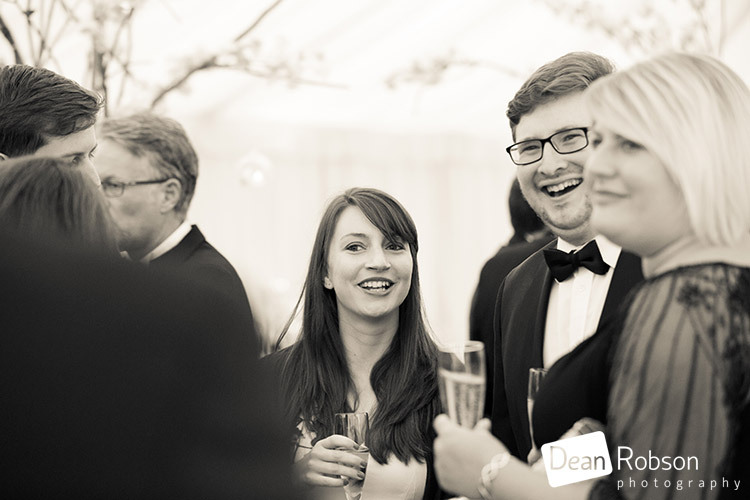 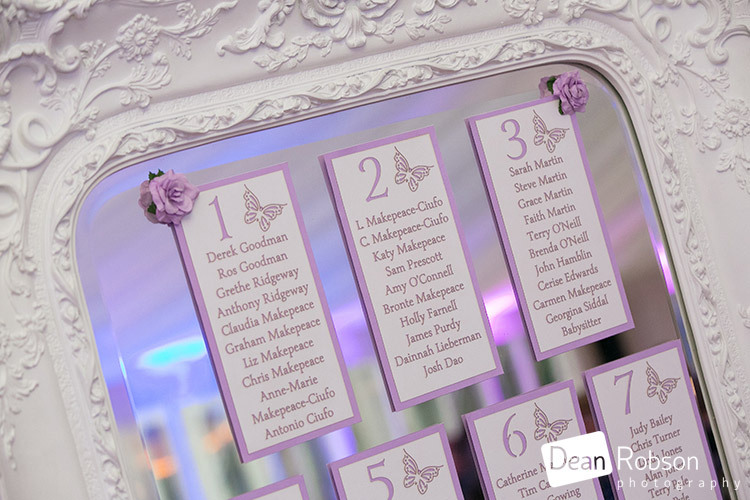 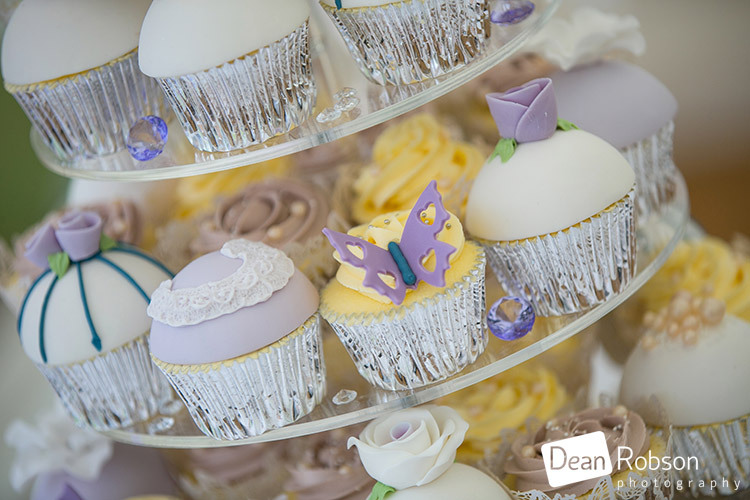 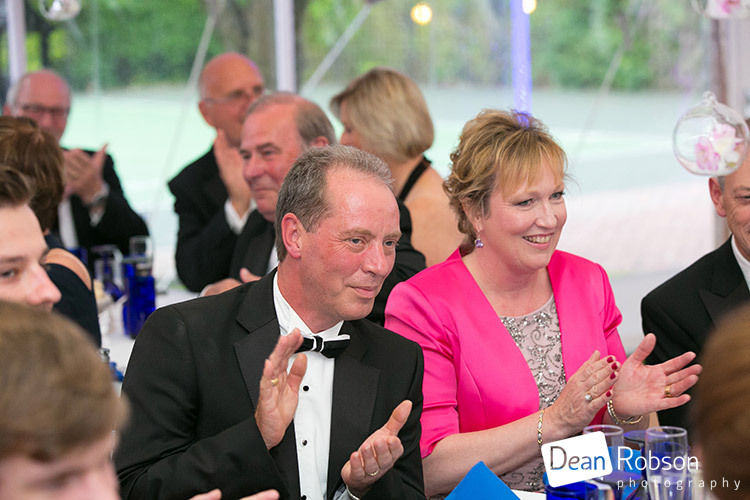 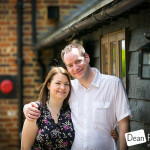 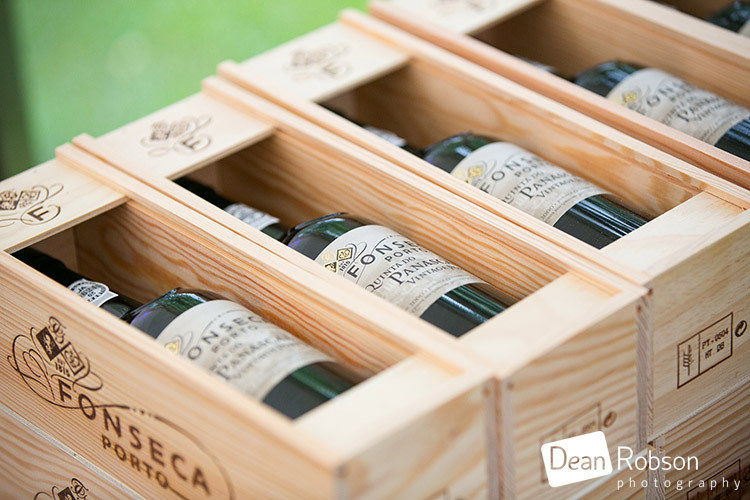 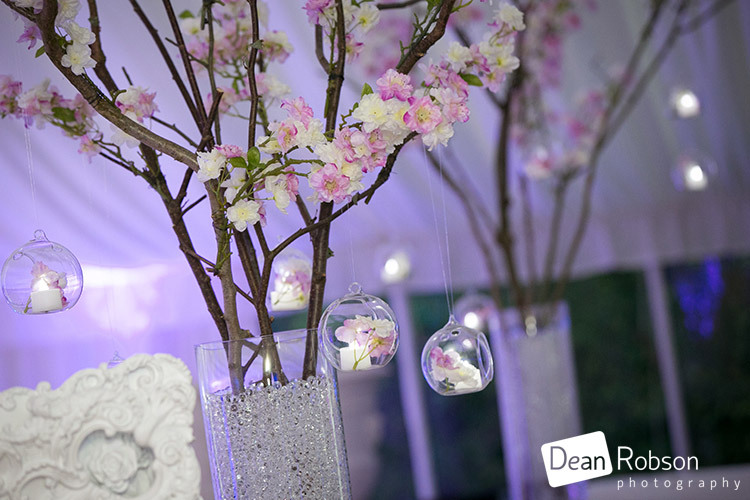 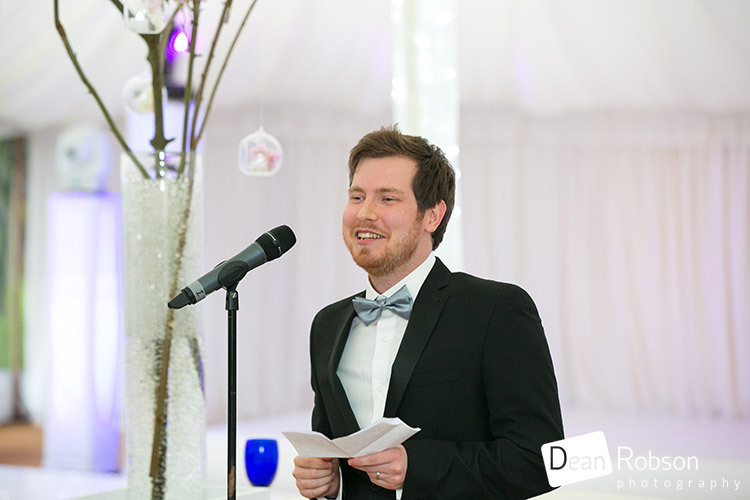 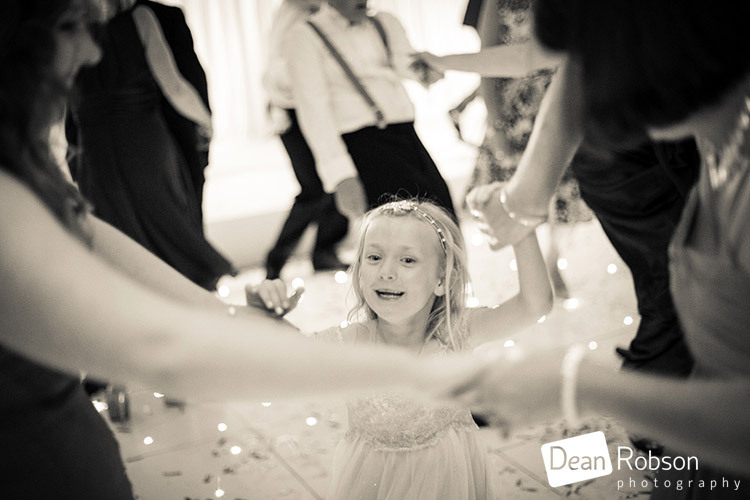 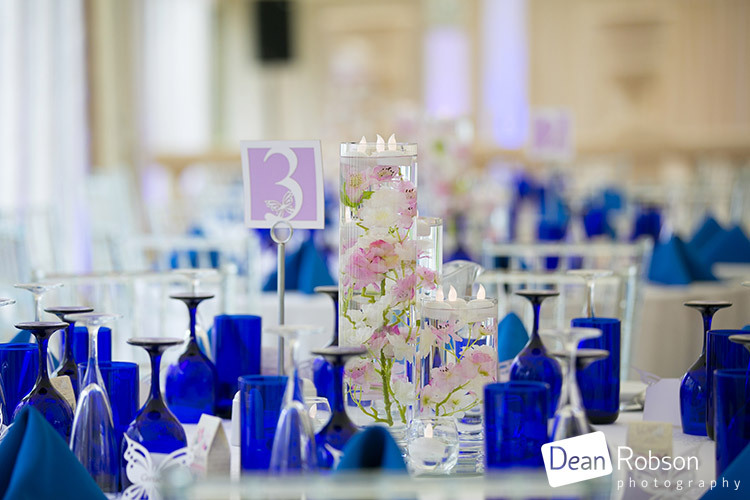 By Dean Robson LBIPP (Blog feature written June 2015) – Qualified and Professional Wedding Photographer based in Sawbridgeworth – An SPJ Wedding Event by Dean Robson Photography – Hertfordshire and Essex Wedding Photography. 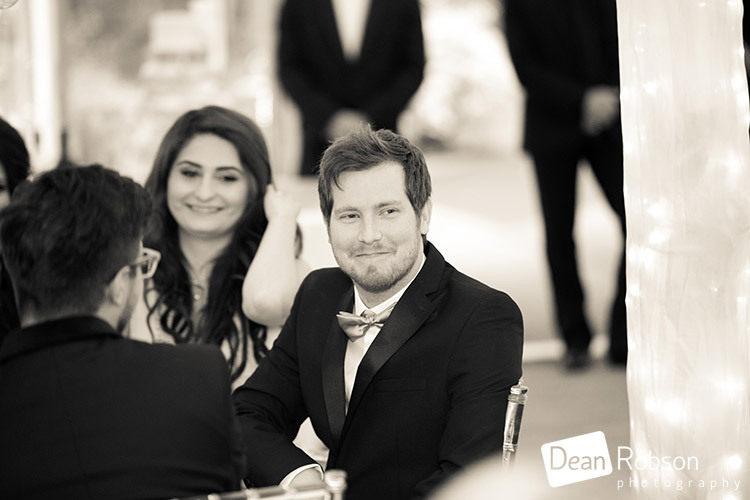 I think your photography is out of this world.